Using AWS, AOL has been able to close data centers and decommission about 14,000 in-house and collocated servers, move mission-critical workloads to the cloud, extend its global reach, and save millions of dollars on energy resources. 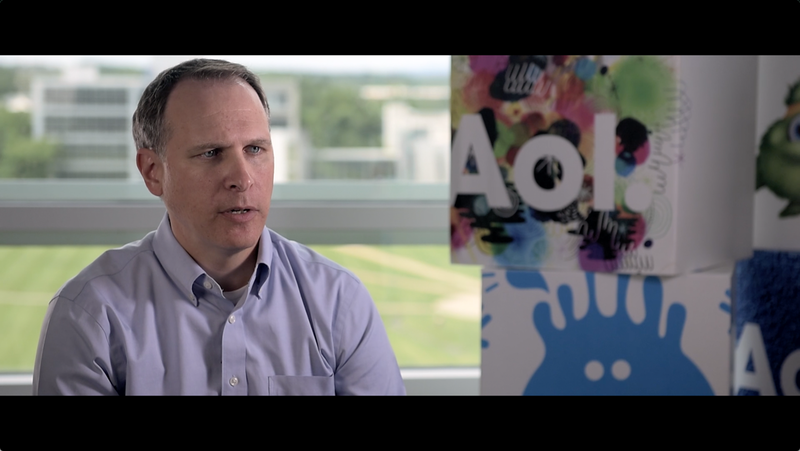 AOL is one of the original Internet companies and today has several lines of business, including digital advertising, multiple web properties, and membership services. It uses a broad range of AWS services, such as AWS Lambda for creating serverless architectures, and uses varieties of Amazon Elastic Compute Cloud (Amazon EC2) instances, powered by Intel Xeon processors, to carefully manage its costs. It also leverages AWS for hybrid scenarios for particular workloads. Watch the video to learn more. Learn more about enterprise cloud computing on AWS.